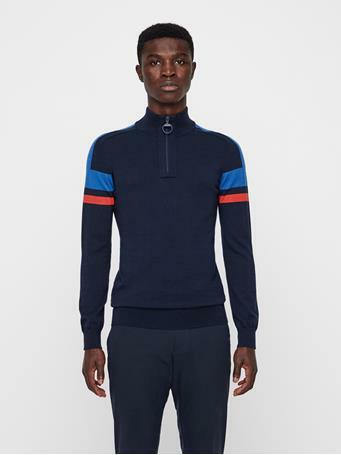 No Reviews for "Dario TX Jersey+ Polo"
Our lightest polo. Crafted from a premium technical stretch TX jersey fabric, providing moisture management and sweat wicking with an extra soft feel that will make it your favorite round after round. 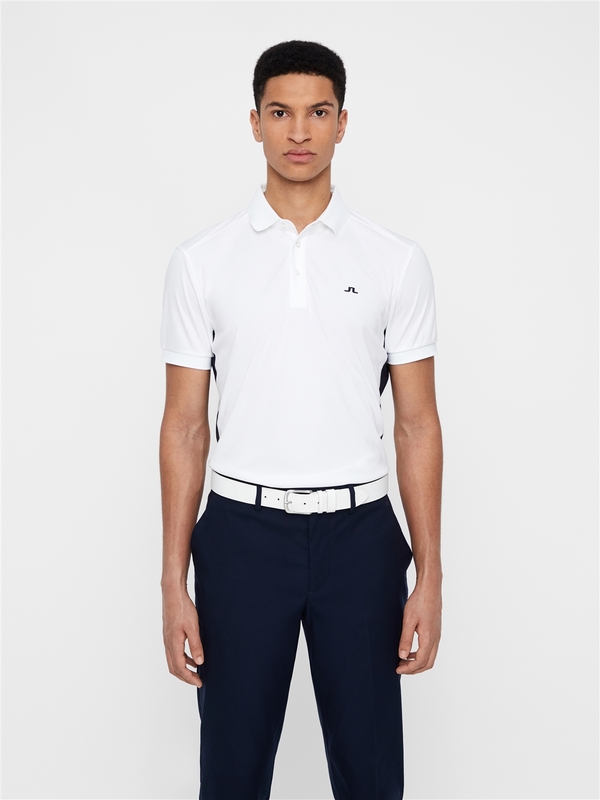 The Dario features added ventilated panels at sides and back for unbeatable breathability and comfort, also featuring SPF protection, this is the ultimate warm weather polo.